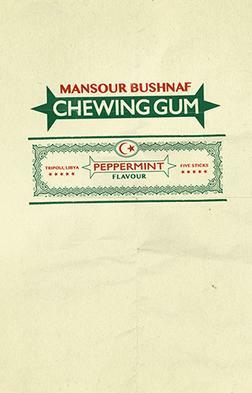 "Chewing gum" is a brilliant centers around Mukhtar, a young Libyan man who stands frozen for ten years like a statue in the middle of public park in Libyan capital Tripoli after he was abandoned by his lover, the young and promiscuous Fatma. I have enjoyed reading both this book.The book will give insight on a people living under an oppressive dictatorship. Each chapters ended abruptly.Loved it.